With Maze Removals you can plan the important things while we take care of the dirty work with our pre or post tenancy cleaning services. 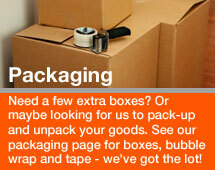 Our cleaning partners have years of experience in this area and can quote you today. 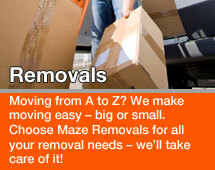 Please call Maze Removals to enquire about your home or office cleaning needs on 07847 541 036 or email sales@mazeremovals.co.uk. 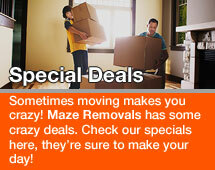 Maze Removals has a solution for all your moving and cleaning needs. 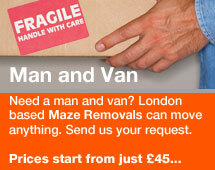 Get a free quote or call Maze Removals on 01895473398 or 07847 541 036. We’ll take care of the rest.